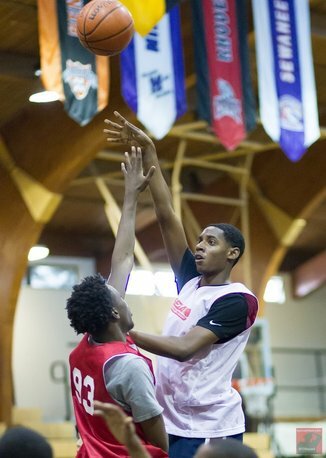 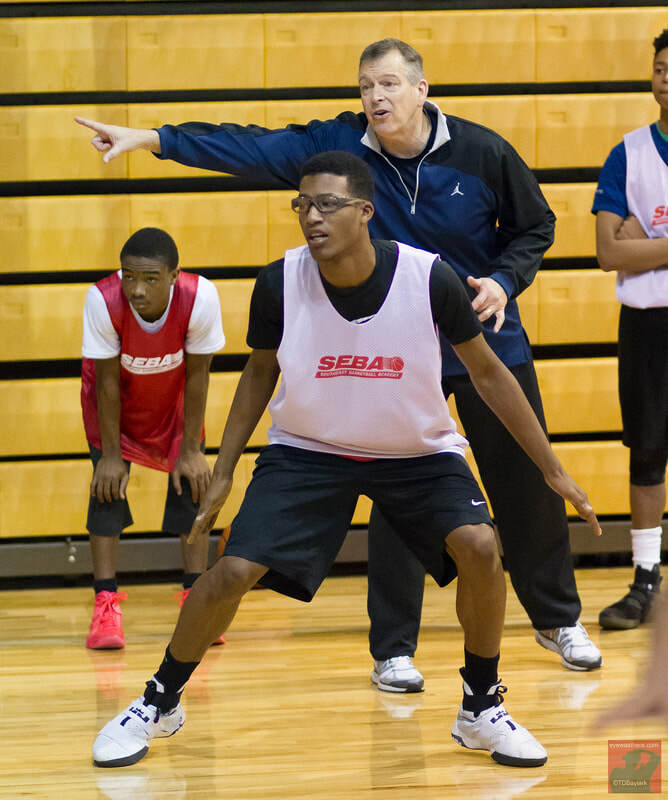 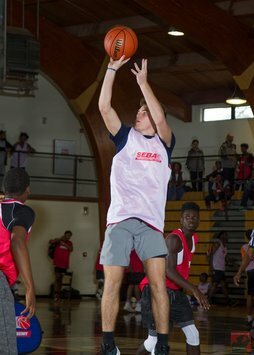 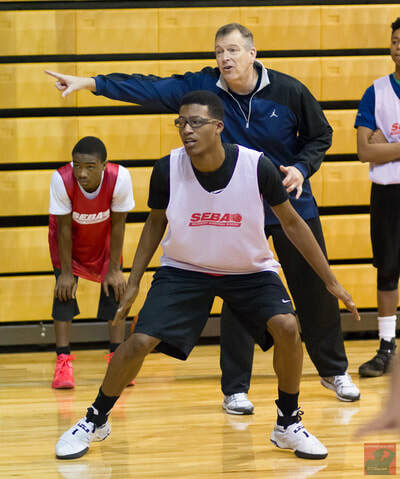 The Southeast Basketball Academy (SEBA) holds two major Exposure Camps in Atlanta, Georgia throughout the year. 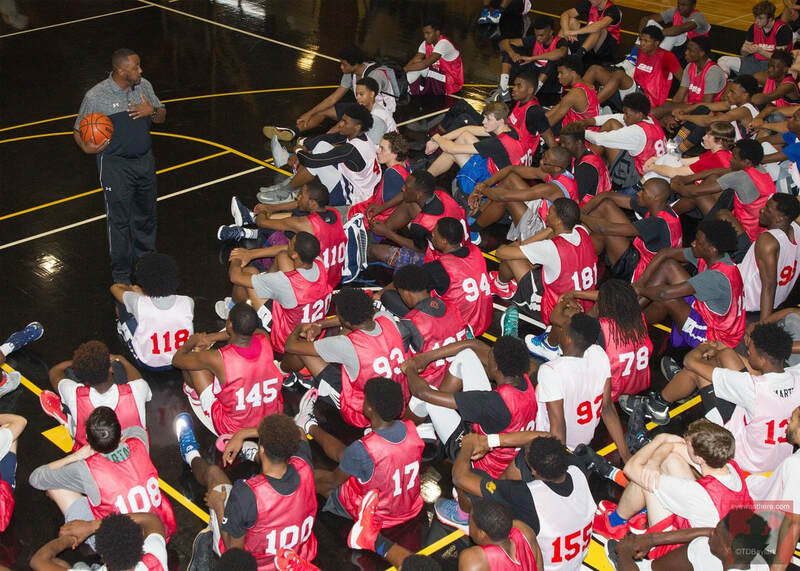 These events have a rich history of creating college opportunities for deserving players. 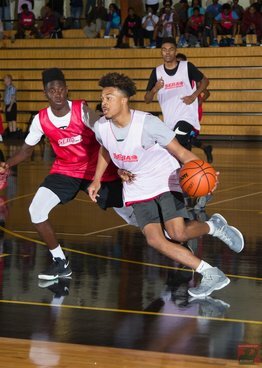 The camps are very competitive, well organized, and highly attended by many college coaches and scouts from throughout the country.